When you have spent as many years on the water as I have, it is not difficult to identify an inexperienced boater. It takes time and many repetitions to master the finer points of launching a boat, anchoring, tying off, maneuvering in tight quarters, etc. We should be understanding and patient when dealing with novice boaters. But it might be necessary to intervene when safety is an issue. Fun boating is safe boating and there is some basic knowledge that every boater should know. Last summer I was out on the water and noticed a boat pulling three kids in a tube. The good news: All of them were wearing life vests. The bad news: They were the wrong type vests for that activity. The three young tubers were using the orange Type II personal flotation devices (PFD). They should have been using Type III PFDs. It makes a difference. Most people know that Coast Guard approved PFDs are required for every person on a boat. But it is also a requirement that each person has a properly fitting life vest. 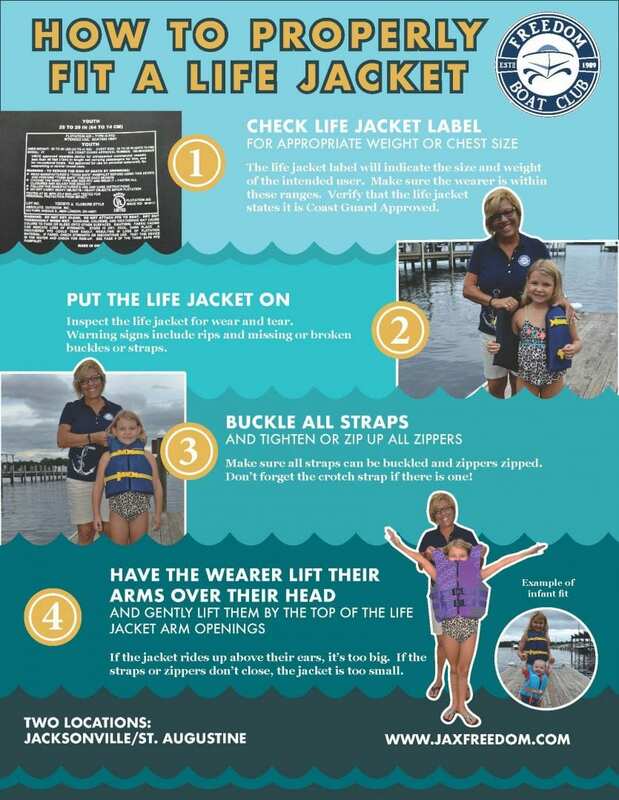 In addition, in Florida, children under six years old must wear a USCG PFD at all times while on any vessel less than 26 feet in length. Choosing the proper PFD is not only a safety issue, but a comfort issue as well. It is easier for children to master a specific water sport they are doing it in a properly fitting life vest. 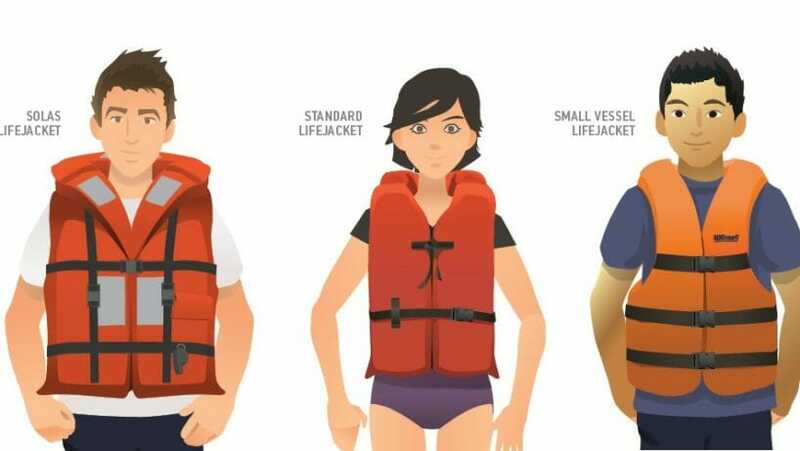 If they’re in the wrong size vest, it’s going to make it harder for them to get on a wakeboard or water skis, and they will be less comfortable when they fall into the water. Beyond choosing the correct PFD, it is also crucial for parents to understand and be able to recognize the signs of drowning, as they may be dramatically different than what you expect. To learn more about the “silent drowning” and how to protect your kids while on the water, refer to this in-depth article by Mom Loves Best.